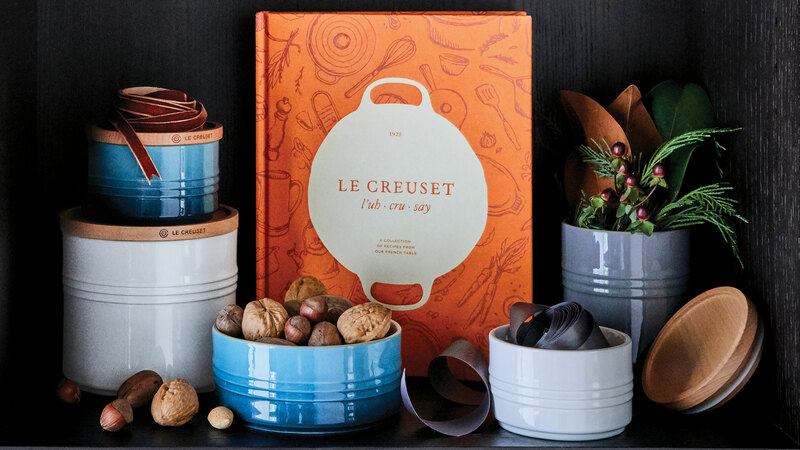 Since 1925, Le Creuset has used its passion for great food and joyful cooking to craft the world's finest cookware and culinary tools. 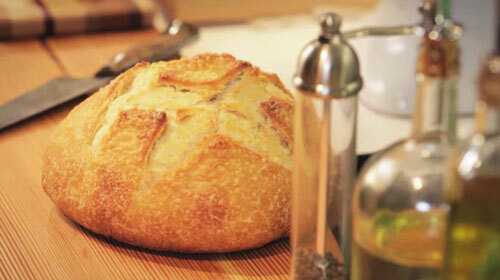 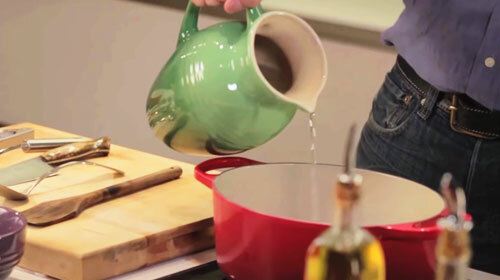 We believe that cooking is easier, more efficient and ultimately more pleasurable when you have the right tools. 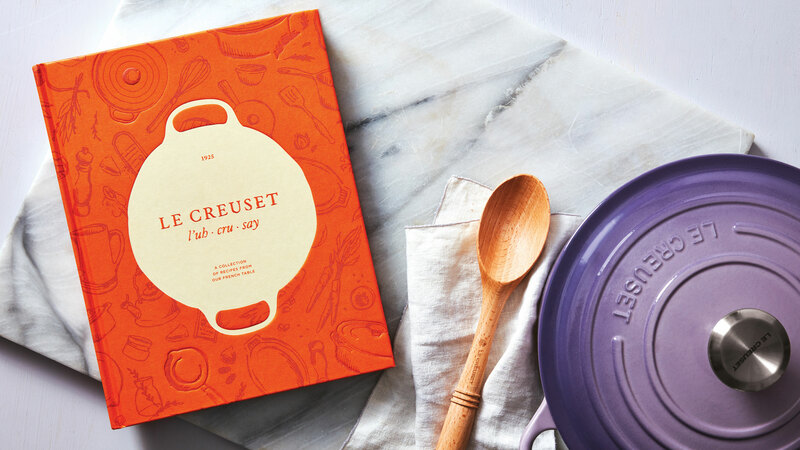 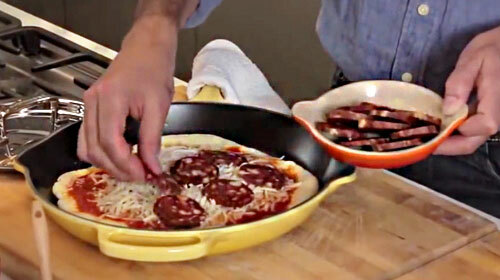 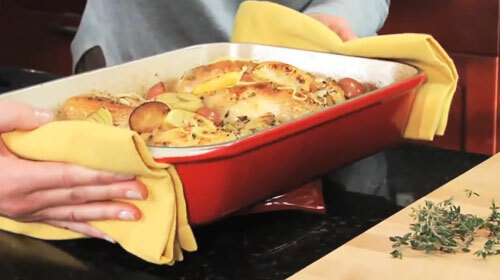 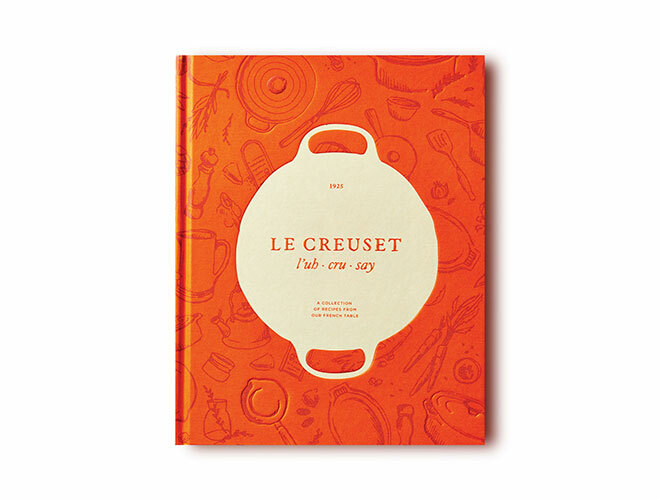 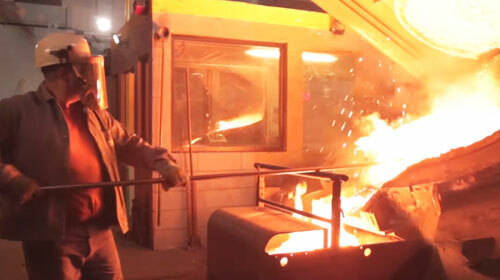 Le Creuset approached this cookbook with the same passion as Le Creuset cookware. 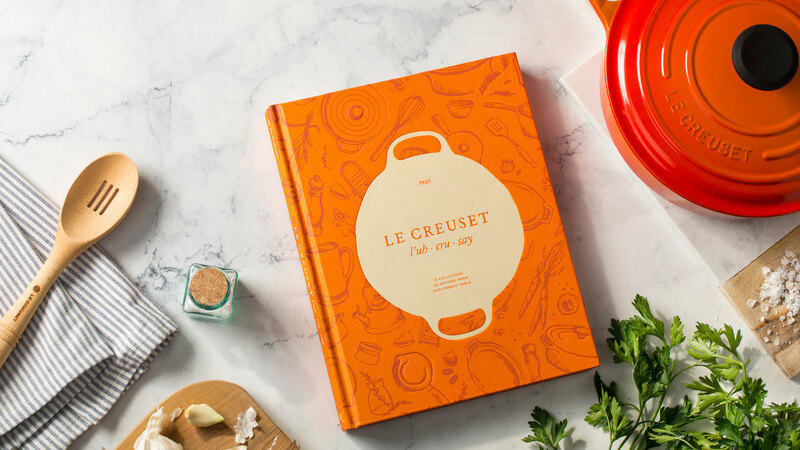 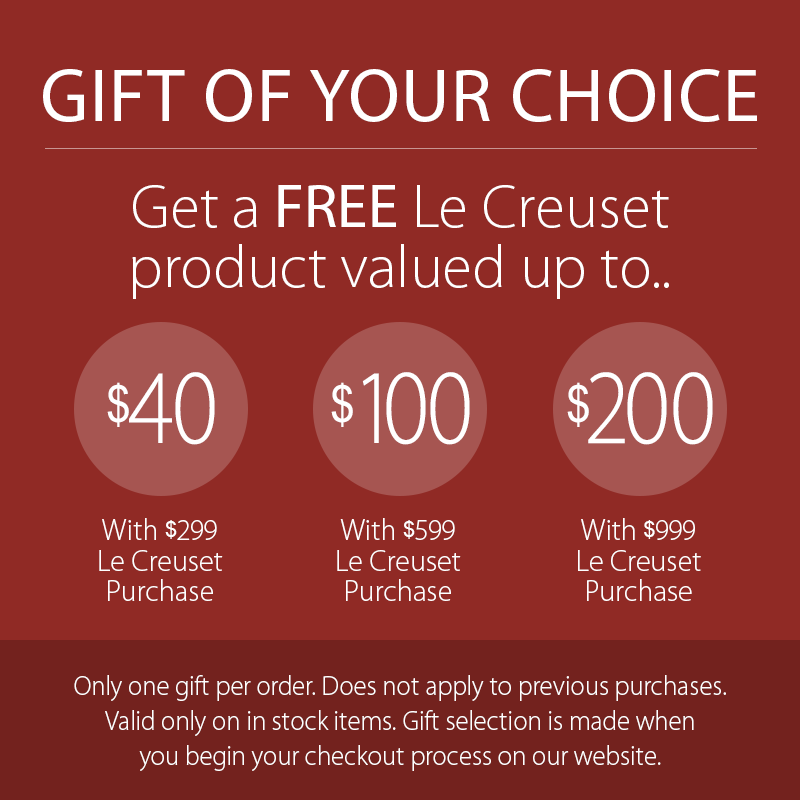 Le Creuset is delighted to share more than 80 timeless French recipes, practical cooking techniques and tips about favorite ingredients. 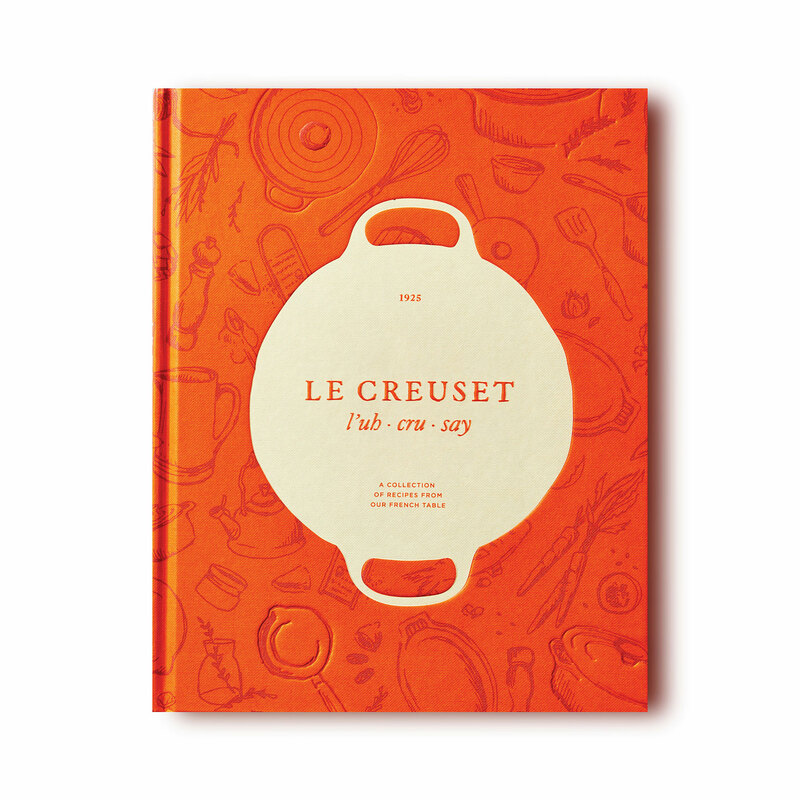 Every page in this cookbook will make you eager to cook and explore the pleasures of the French table.